We can help you write successful funding applications, and we provide funding searches, high impact funding events and professional training. We run Funding Fairs around the county, so it’s easy to find one near you. You will meet local and national funders face to face and pick up top tips for raising money. To find out when our next Funding Fair is – go to our events calendar. We offer a regular programme of funding training, including Writing Successful Funding Applications. 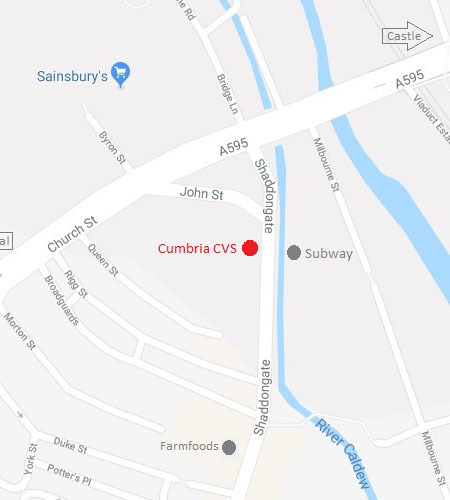 Cumbria CVS was successful in its bid to manage the Building Better Opportunities programme in Barrow and South Lakes area. The programme is funded jointly through funding from the Big Lottery Fund and the European Social Fund, and will promote social inclusion in Cumbria.